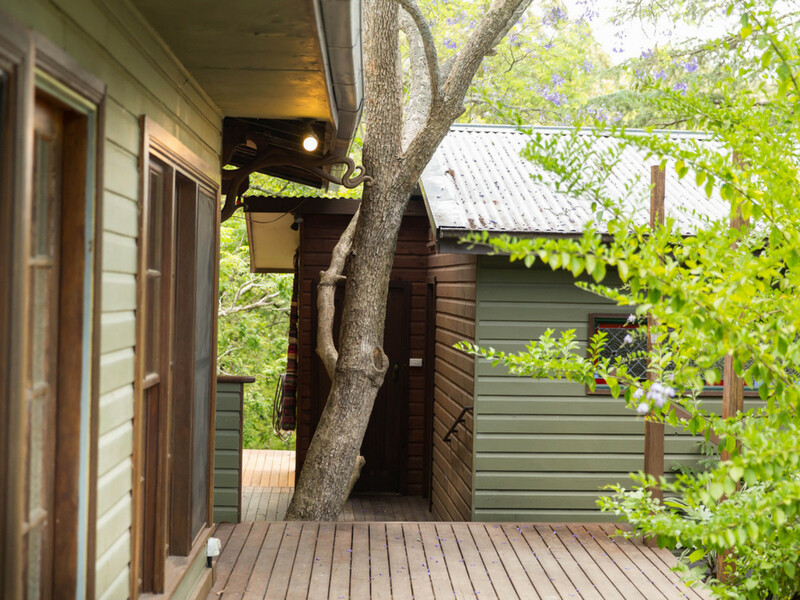 Surround yourself with peace and serenity, a special place to escape the world whilst nestled within your own private haven. 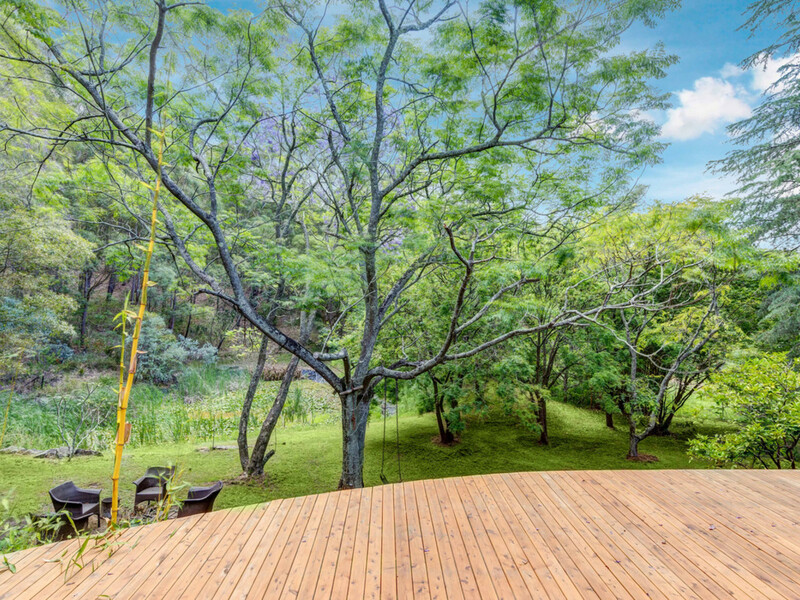 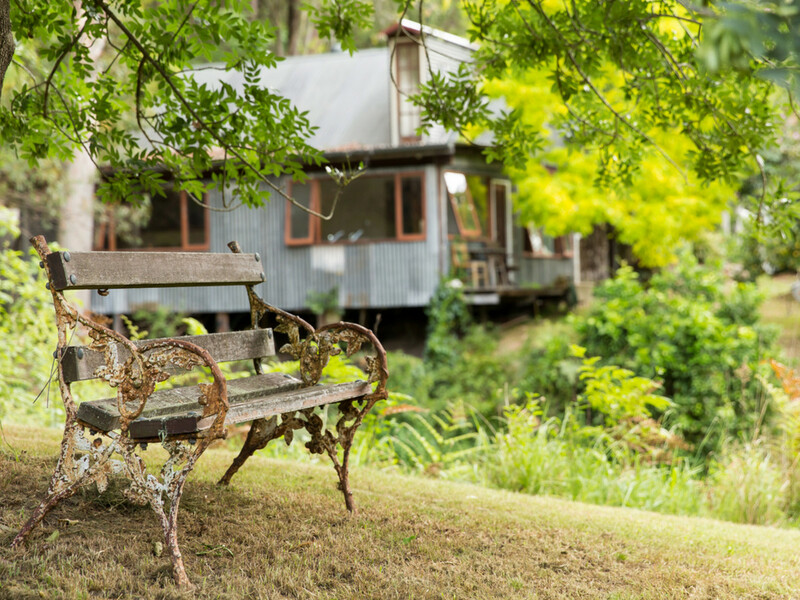 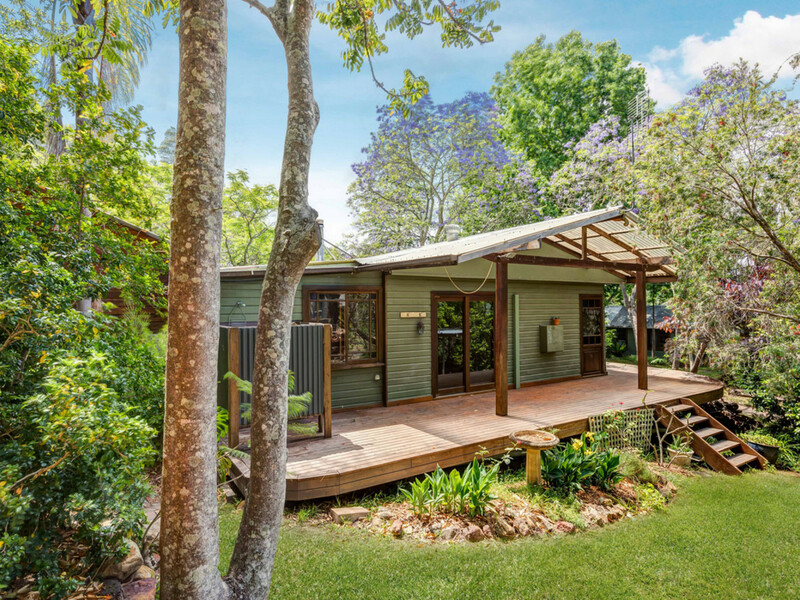 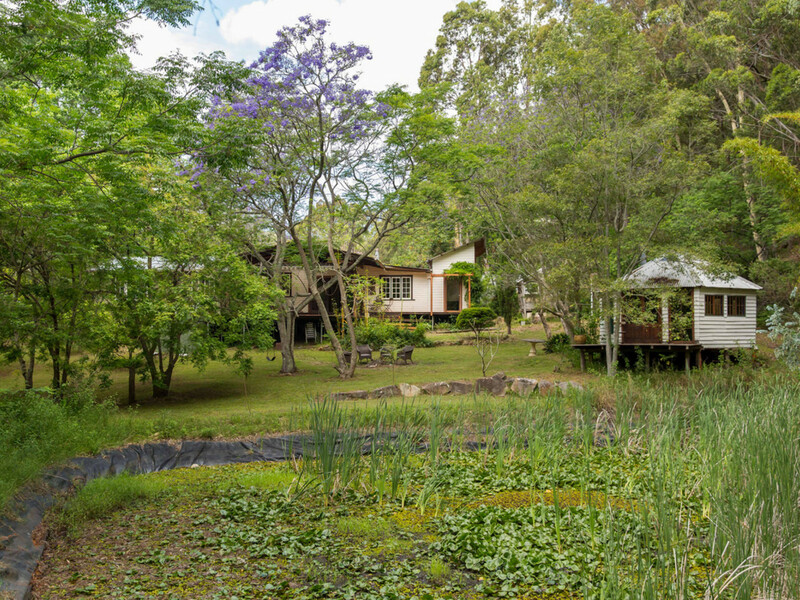 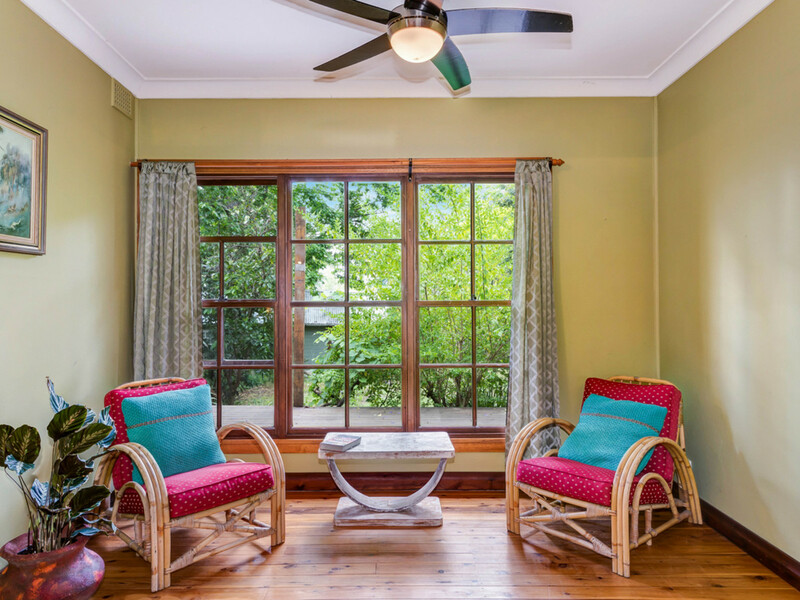 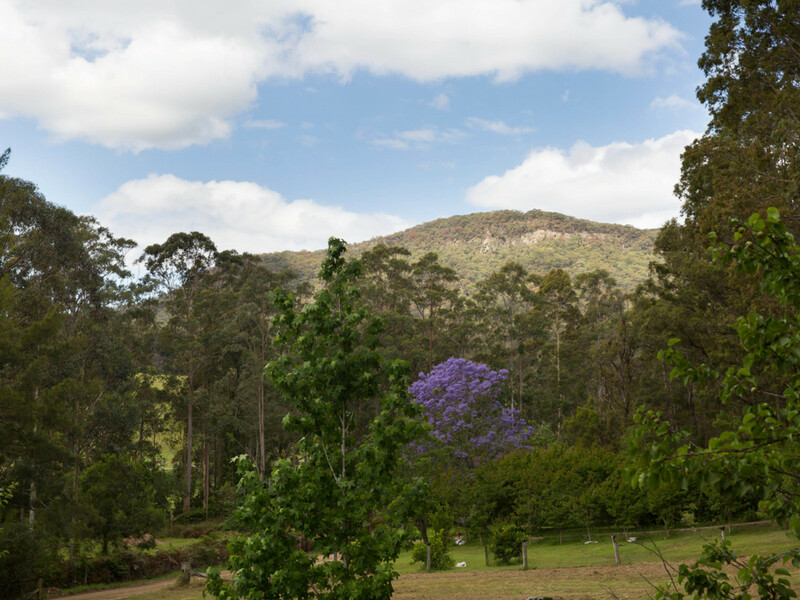 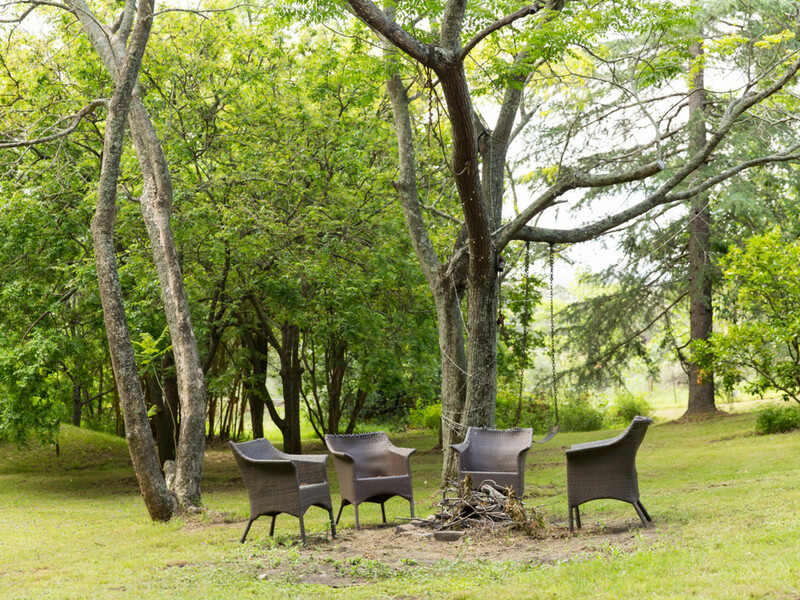 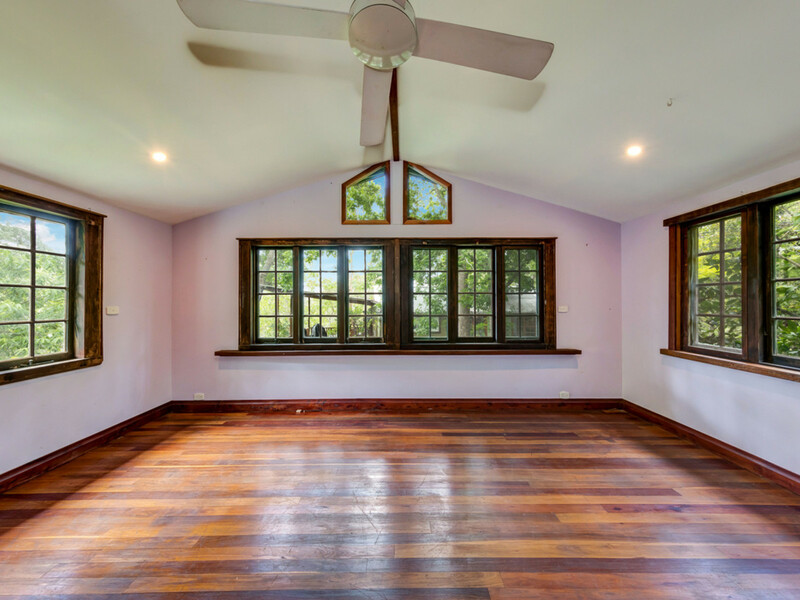 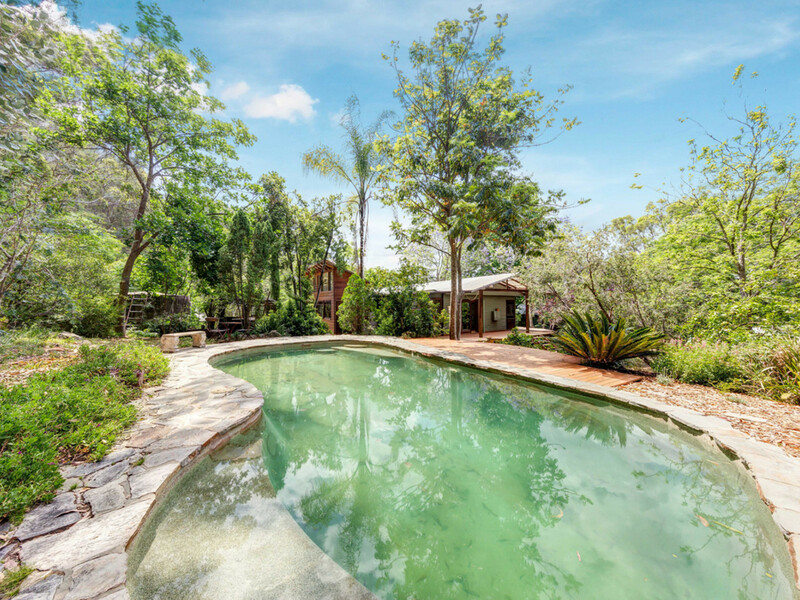 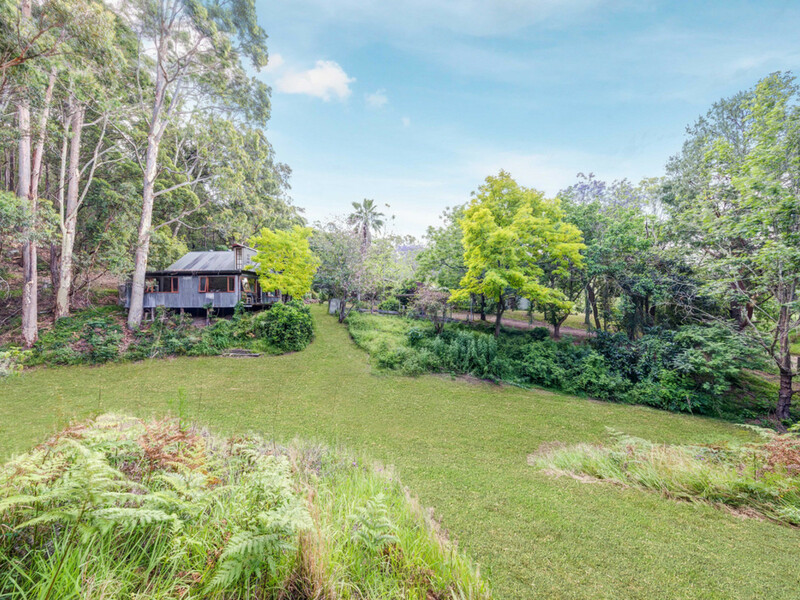 This delightful 35 acre property is situated in a quiet little valley at the foothills of the Watagan Mountain Ranges, surrounded by rural properties, inhabited by like-minded people who have escaped the hustle and bustle of the city. 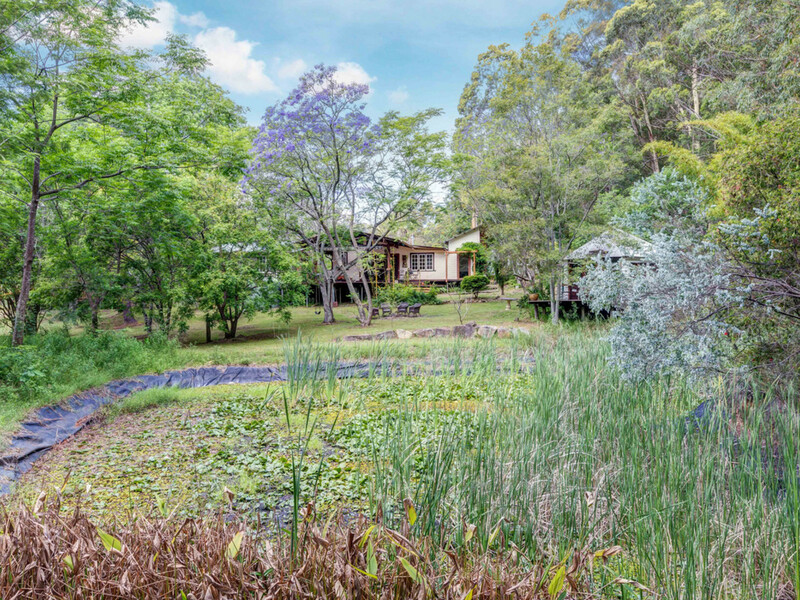 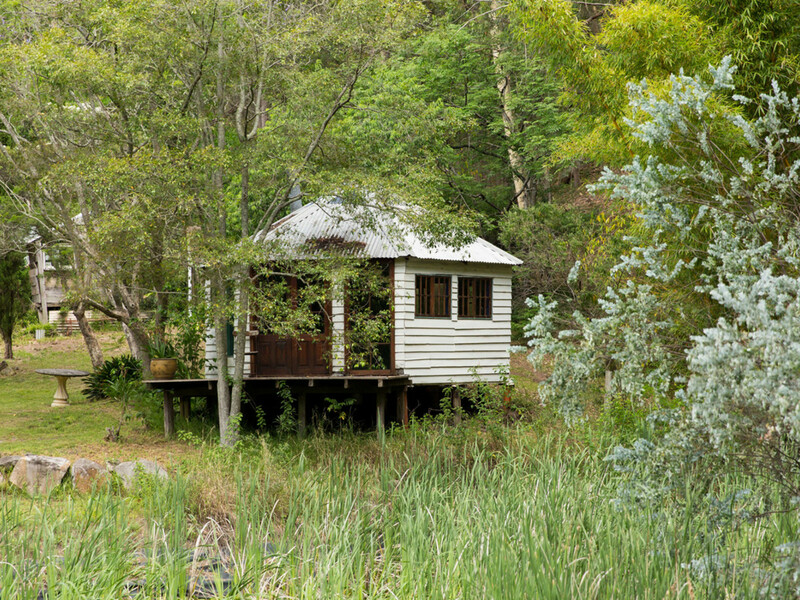 Just 20 minutes drive from Toronto, Cessnock and Kurri, 30 minutes from Morisset, Pokolbin, Lovedale and Maitland and under 1 hour from Newcastle, you can live the secluded life without forgoing the conveniences of town life. 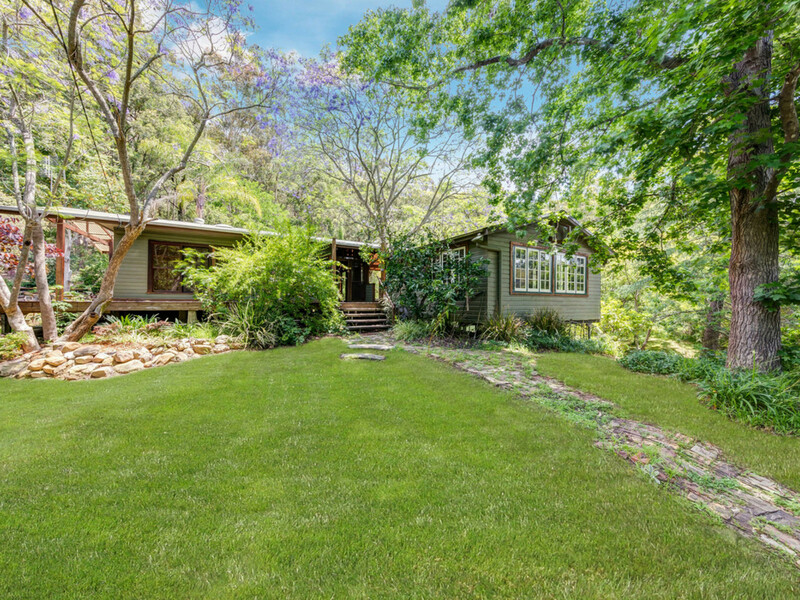 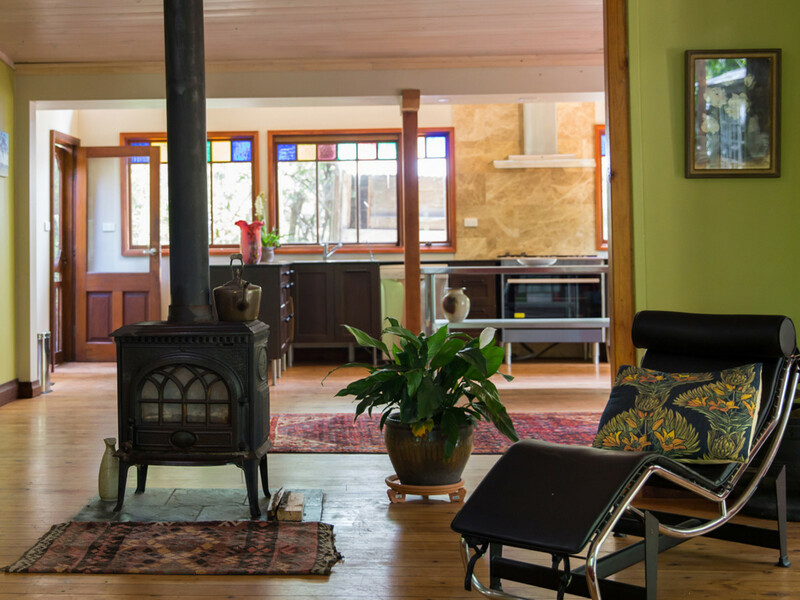 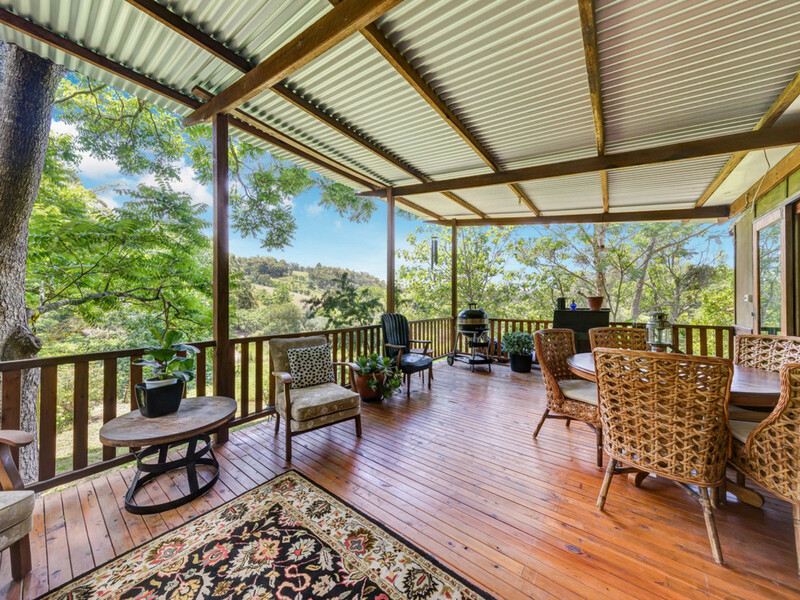 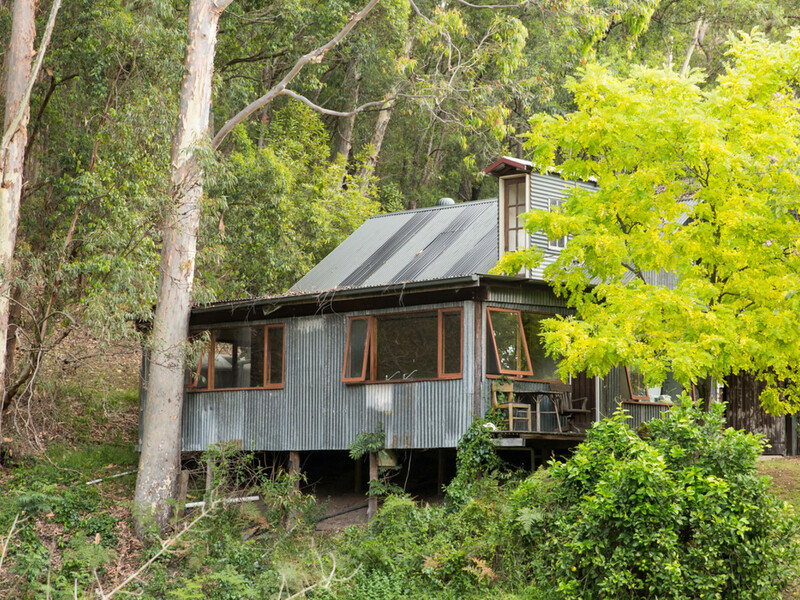 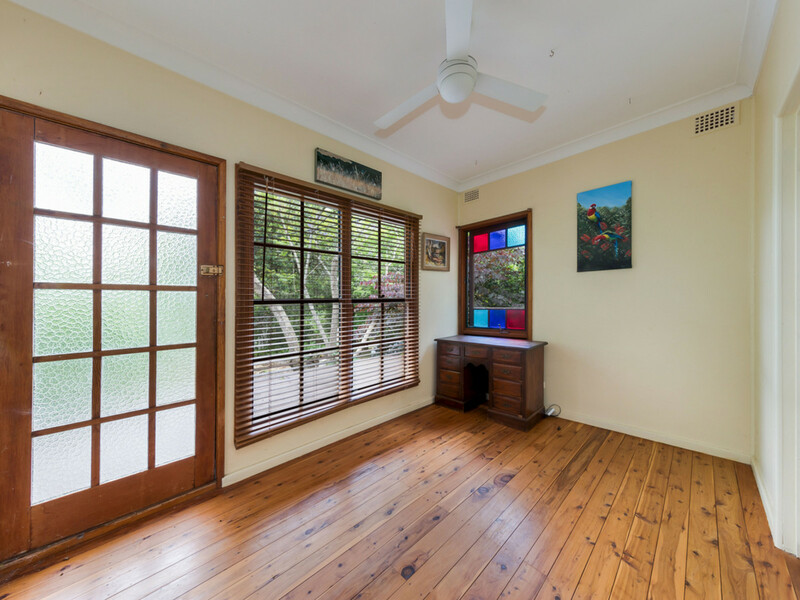 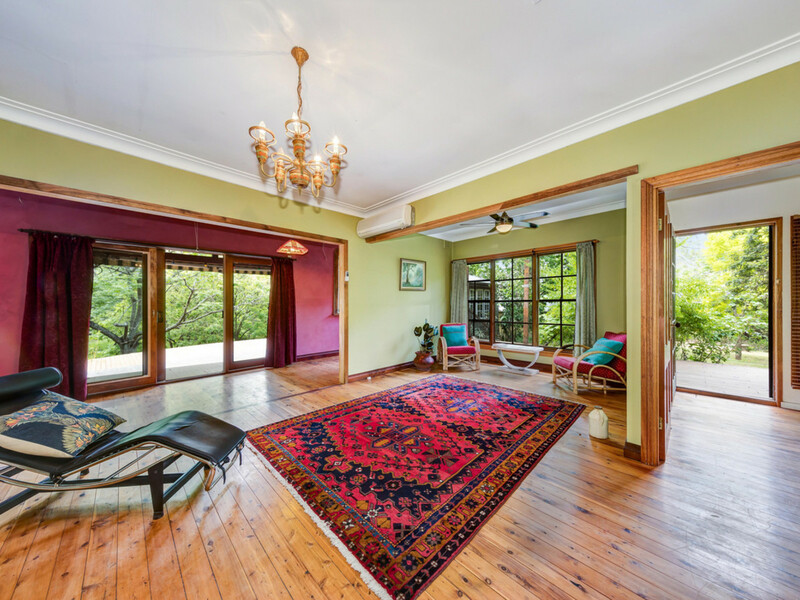 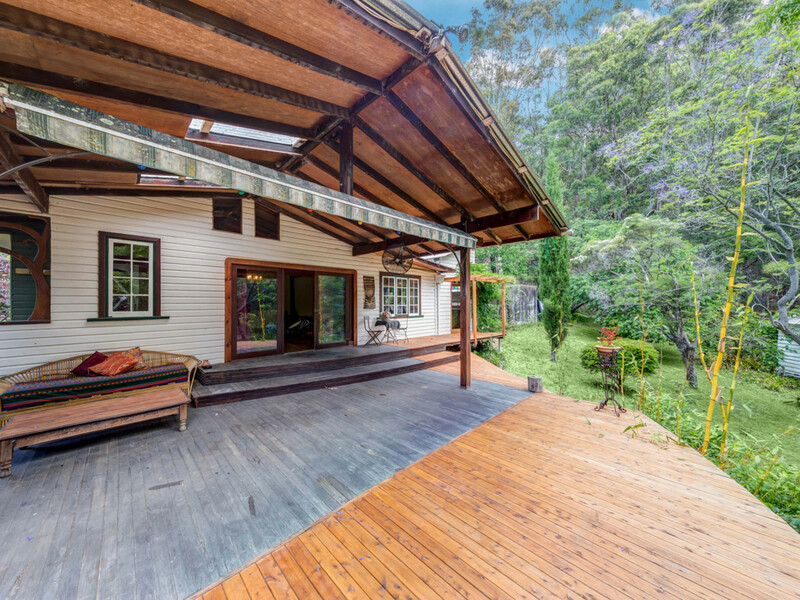 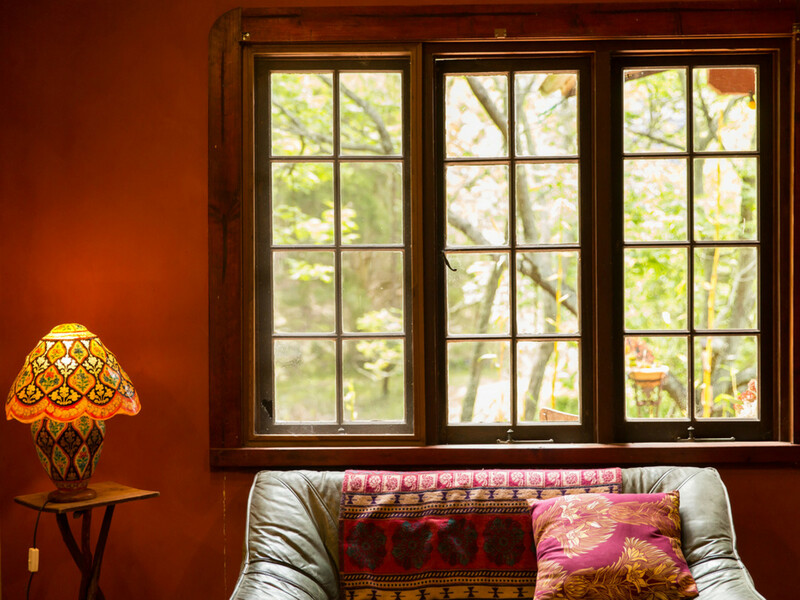 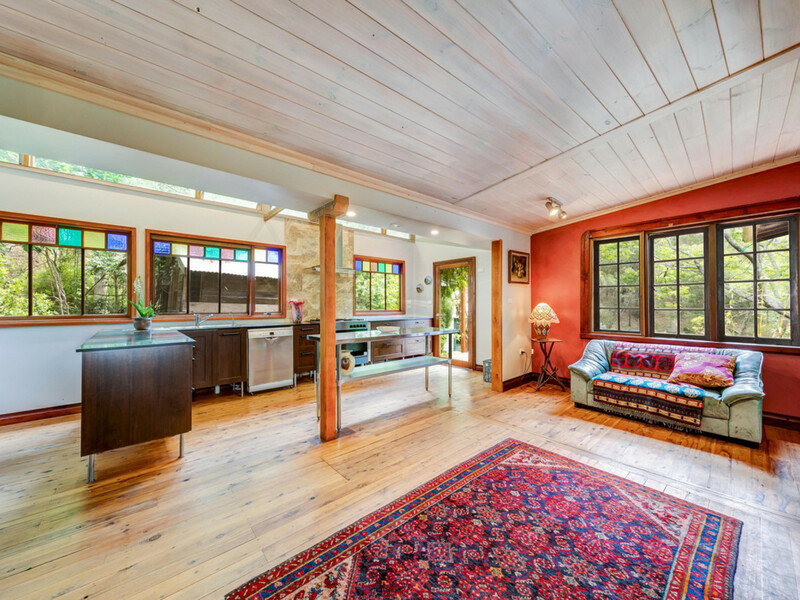 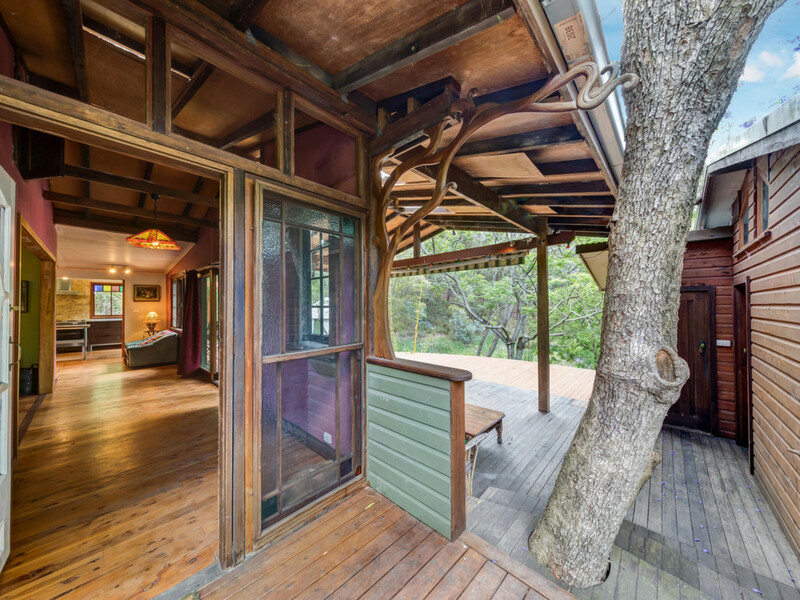 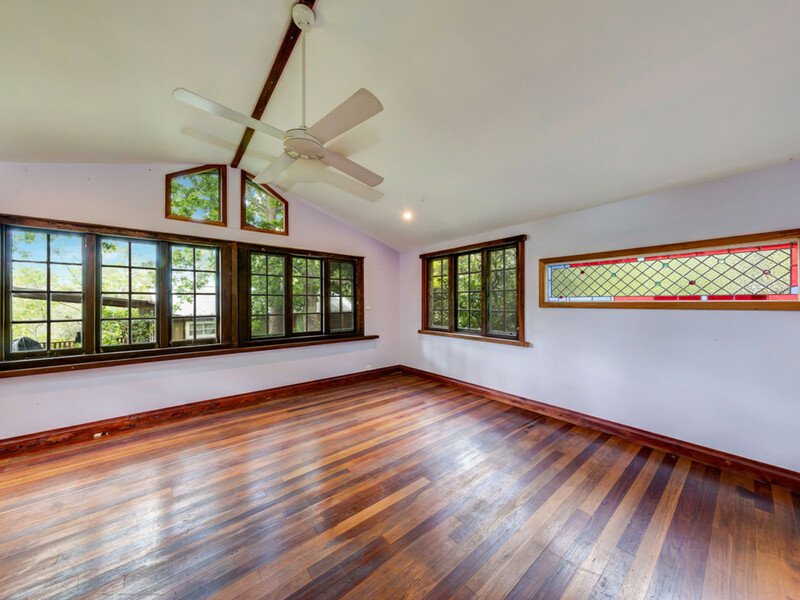 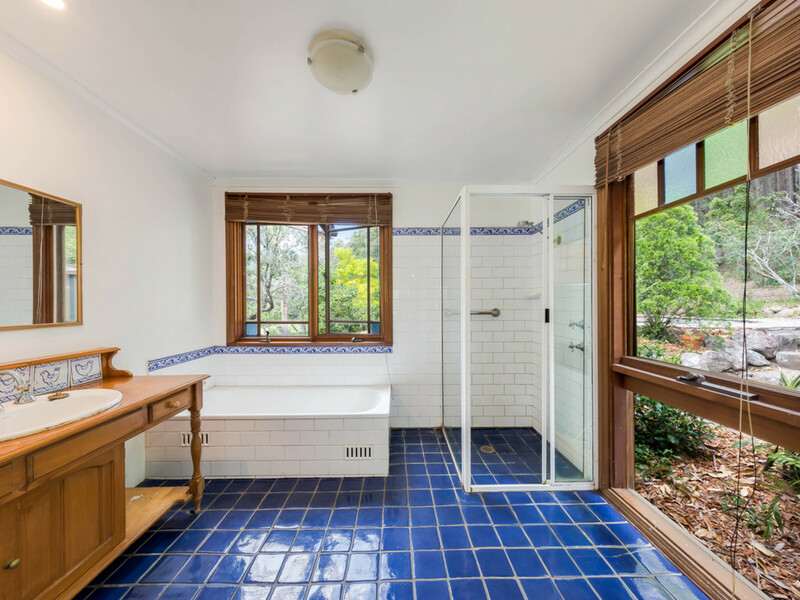 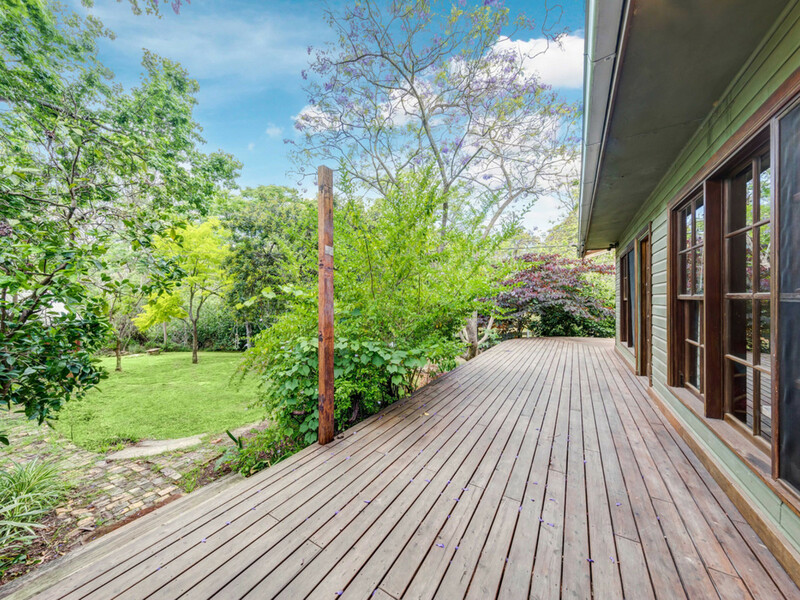 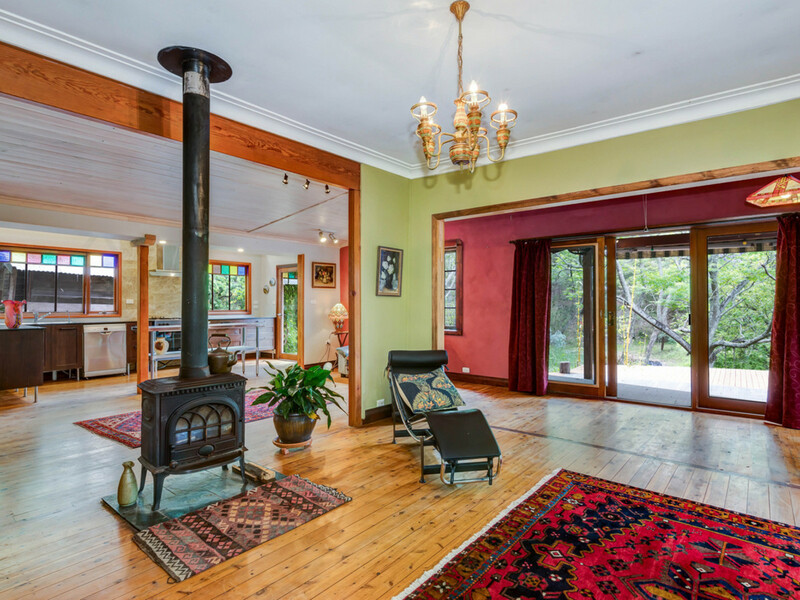 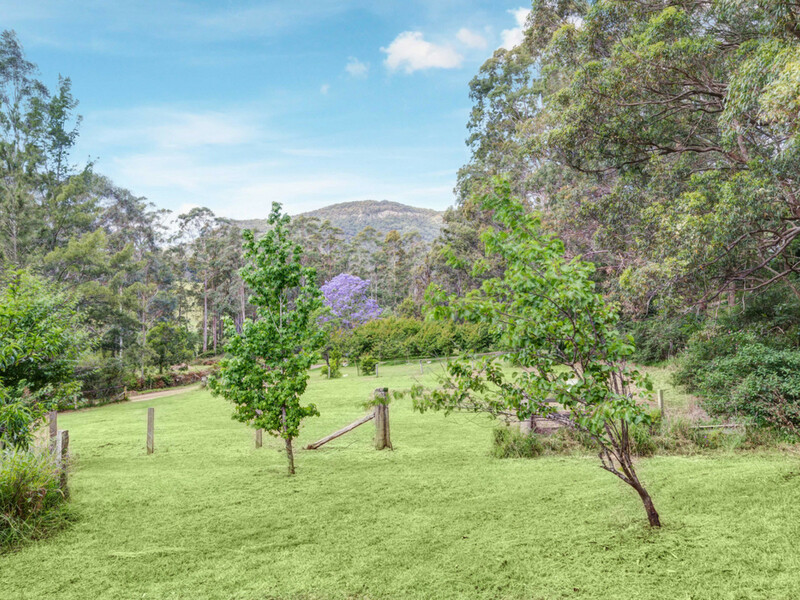 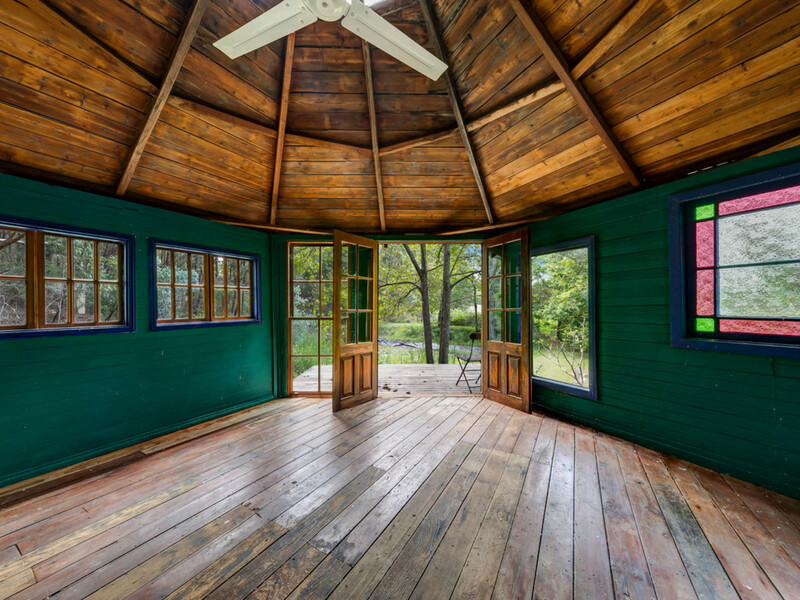 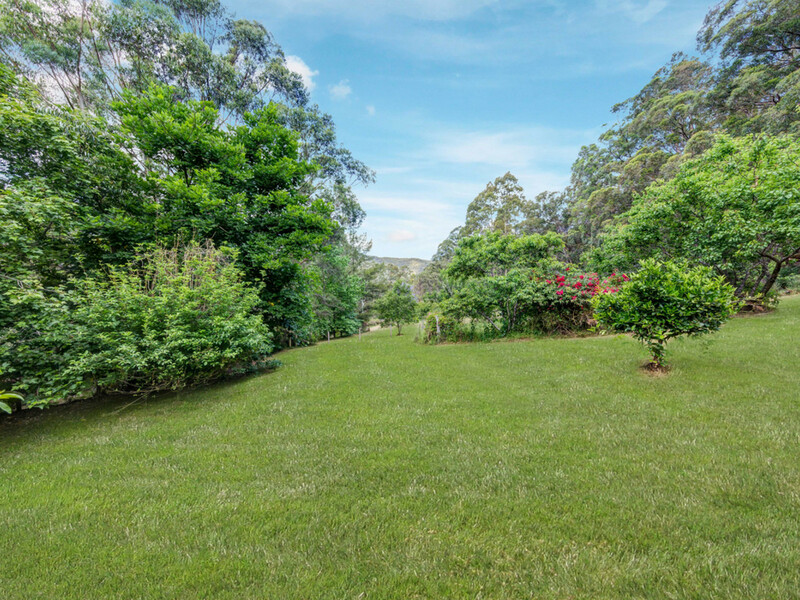 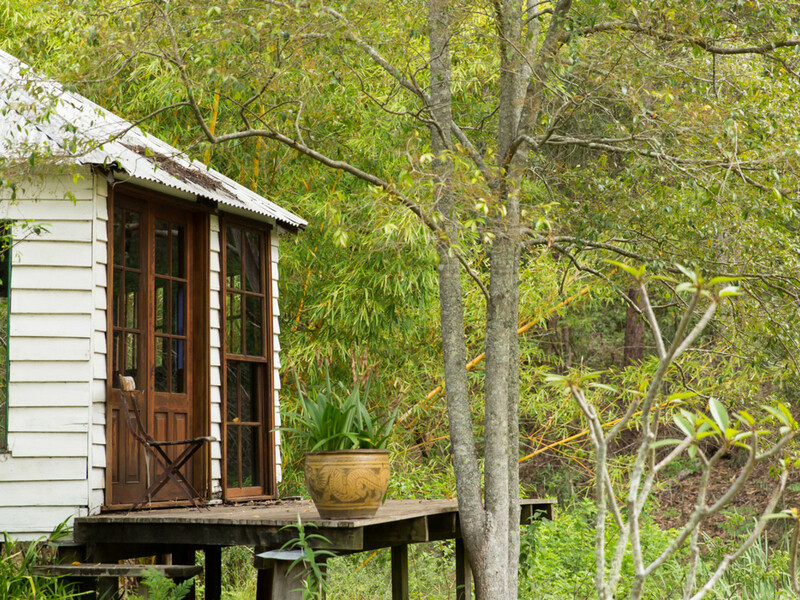 An environment that encourages a myriad of birds which flit about in the cottage gardens, mature fruit orchard and native bushland, the property predominately lightly timbered providing bushwalking, horse riding and exploring opportunities is partially cleared with enough room for a horse paddock. 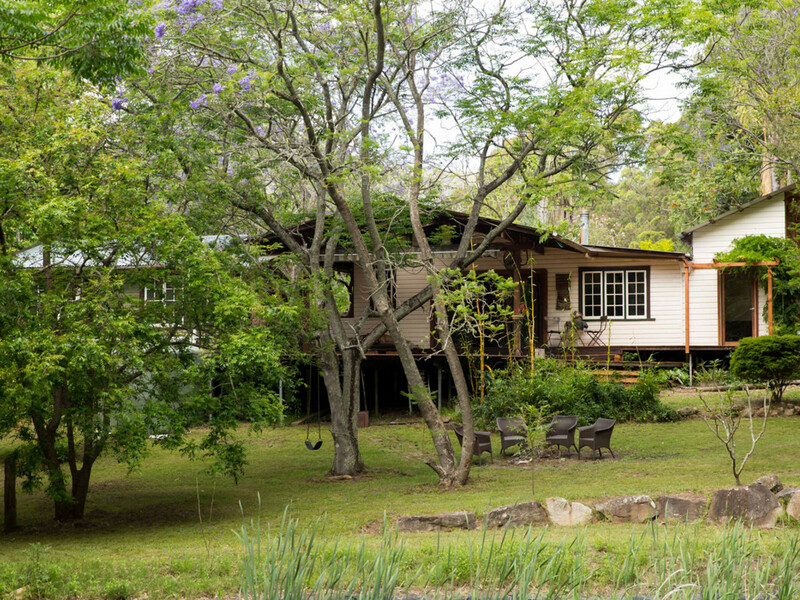 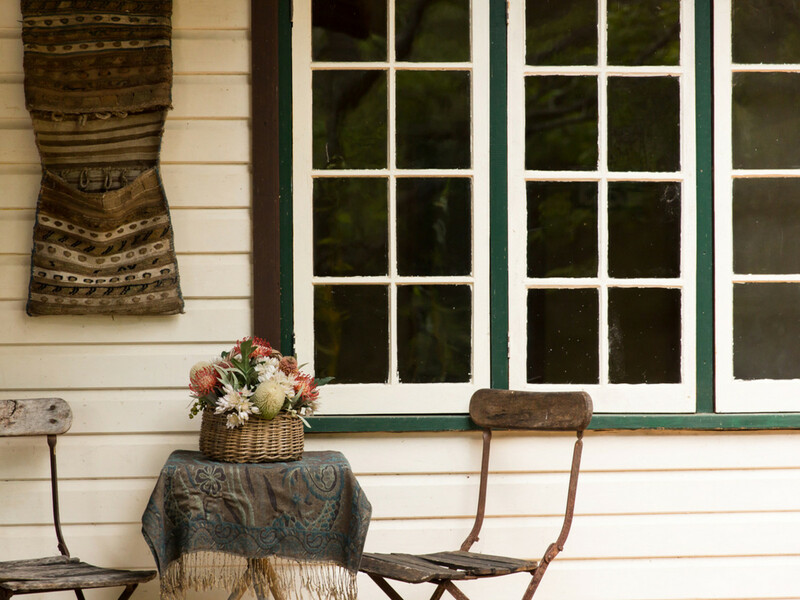 The enchanting country cottage and outbuildings blend harmoniously into their surrounds, federation in style with towering ceilings, timber floors, timber doors and windows with leadlight features, wide verandahs and large entertainment decks, the property provides for extended family and degrees of separation.